Dog food you’ll feel good about. 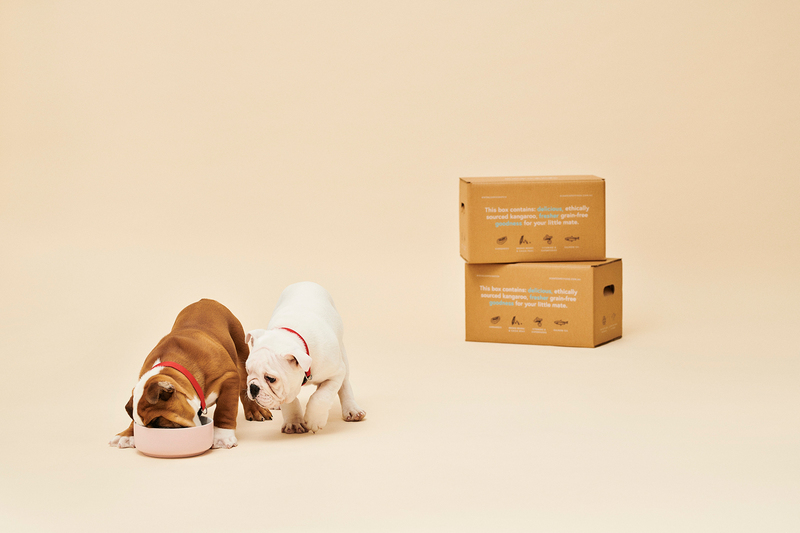 Dry dog food, on subscription and delivered to you. It takes a few twists and turns to go from running fashion brands to making dog food, but when my family dog Brandy passed away in early 2018, I started to explore the pet industry and what she was being fed. I was blown away to learn that while we have more dogs per capita than anywhere on earth, pet food was unregulated, dominated by the same companies that sold me chocolate bars and hadn’t improved in decades. Something didn’t stack up. Sensing a big opportunity to make something better – or at least to indulge my entrepreneurial tendencies again – I gave my notice and worked on the idea full time. As soon as I did, a massive pet food scandal broke, revealing that one of the biggest pet food brands had caused deaths and over 100 incurable illnesses in dogs. Worse still, they’d heard about it months before and only pulled it off the shelves after the media got hold of it. With the transparency issue firing the belly, I kept digging and learnt that dog food was marked up by up to 80% at retail, squeezing brands to make cheaper product. Worst still, those brands were getting also having to cut corners as pet stores (99% of their distribution) were starting to make their own private label food to maximise profits. 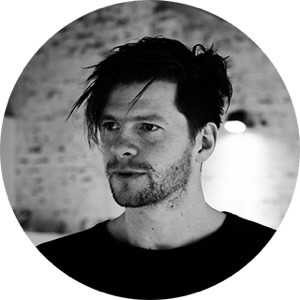 What if I could use my experience building brand & better customer experiences to swap the retail markup for really convenient delivery, transparency & product education, and above all, healthier ingredients? With a lot of luck and some amazing friends, I was introduced to someone from deep in the pet food industry who would become the ops-focused Co-Founder I was looking for, and Scratch was born. 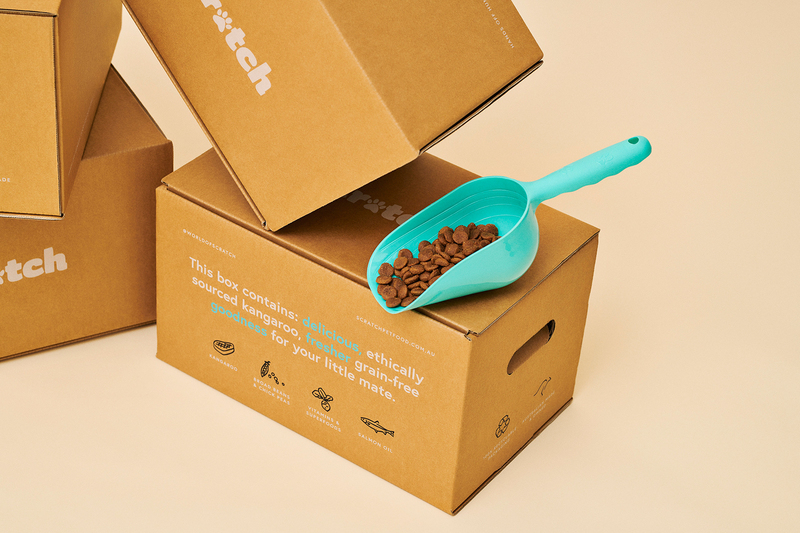 Scratch – dog food you’ll feel good about. I think it’ll change what we expect from our dog food, and how we buy it.